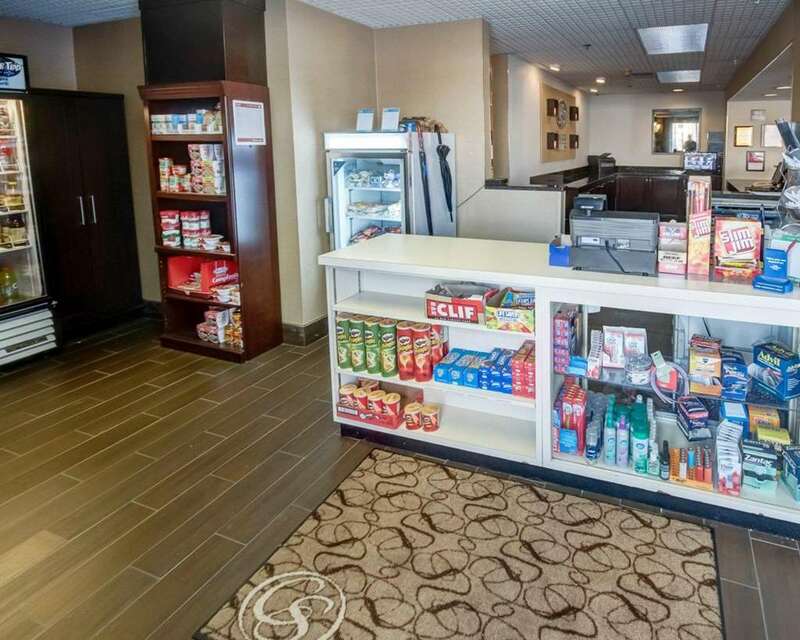 Get more of the space you need to spread out, relax or work at the Comfort Suites University hotel in Bethlehem, PA. Our smoke-free hotel is just minutes from Lehigh University, and features meeting space for up to 250 people. We also offer free WiFi, free hot breakfast, a fitness center, and copy and fax services. Complimentary airport, hospital and casino transportation is available, too. Our spacious suites have microwaves, refrigerators, flat-screen TVs, hair dryers, irons, ironing boards and convenient AC and USB outlets. Some rooms also offer a hot tubs. Wrap up your day at the Hill to Hill Grille. Also, earn rewards including free nights and gift cards with our Choice Privileges Rewards program. Pet charge: 20.00 per night per pet. Pet limit: 2 per room, maximum 50 pounds. All Comfort Suites are smoke free.